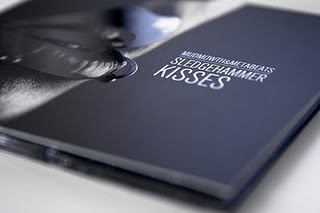 Mudmowth and Metabeats - Sledgehammer Kisses OUT TODAY! For those of you that dont know Associated Minds where have you been ??? For those that do you will already know about Mudmowths killer delivery and Metabeats flawless production!!! Pair the two and what you get is Sledgehammer Kisses an 8 track banger from start to finish so get yourself over to ASSOCIATED MINDS and get your copy now before they are all gone !! !